In December 2006, Oman Power and Water Procurement Company awarded Engie, in a consortium gathering Mubadala Development and National Trading Company, the Barka II IWPP (Independent Water and Power Project) in the Sultanate of Oman. This contract included the construction and operation of 678 MW Power Plant and a Seawater Desalination Plant with a capacity of 120,000 m3/day. Doosan Heavy Industry, selected by the consortium as EPC Contractor for the whole project, has entrust to SUEZ the design, build and 15 years of operation & maintenance of the Seawater Desalination Reverse Osmosis Plant. 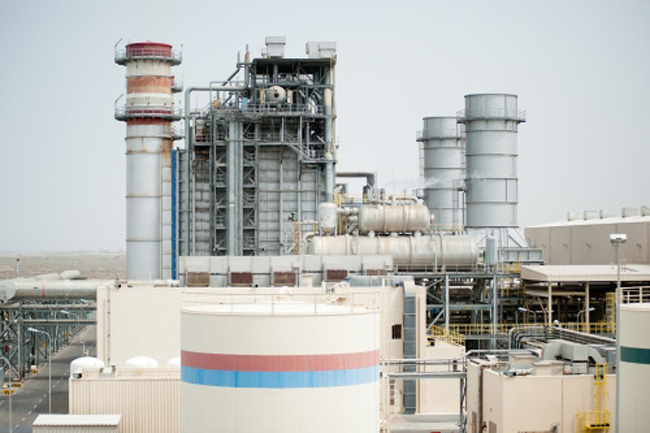 This plant, located 50 km North West of Muscat, is an essential element for the development of the energy and water production for the main network of Oman, supplying Muscat zone. Special precautions were taken to reduce the Barka seawater desalination plant’s impact on the marine environment. 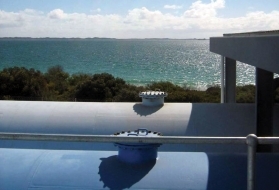 Brine resulting from seawater filtration is recycled within the cooling system of the power plant in order to reach a seawater output quality level without any impact on the environment. Water remineralization for delivery as drinking water: the potabilization treatment includes a remineralization step, with the injection of CO2 and water lime, and fluorination. Final disinfection: The final disinfection is performed using sodium hypochlorite.